Collect all the orders and reach 40000 points to complete the level. You have only 50 moves. This level have normal difficulty and you need to use good technique to complete this level. 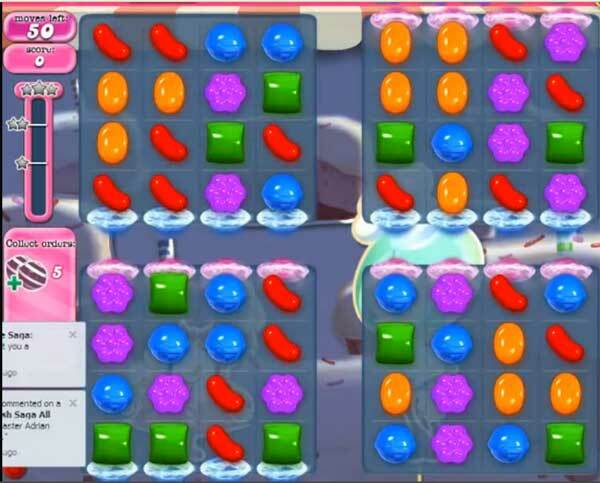 For this level you should try to play from bottom part of the board and make striped candy anywhere as you get chance. After try to make combo of both striped candy to complete the order as soon as possible.